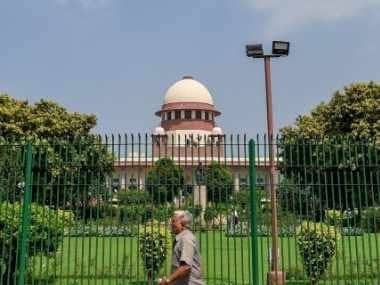 New Delhi: A countrywide row over the new rules restricting the sale of cattle with Youth Congress activists in Kerala publicly killing an ox and the state's ruling Left Front holding over 300 "beef festivals" while West Bengal Chief Minister Mamata Banerjee threatened legal measures against the "unconstitutional" provision seemed to force the government to rethink. 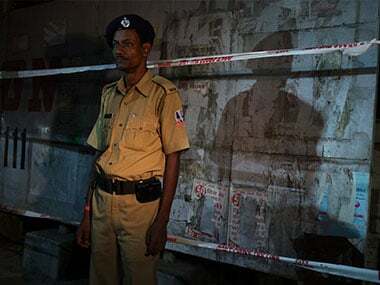 As the Bharatiya Janata Party (BJP) and others condemned the acts of Youth Congress and Left workers in Kerala, the Congress suspended its Kannur youth leader Regil Makutty and three others while party Vice President Rahul Gandhi condemned the killing of the animal. In the wake of stiff opposition from some states, including Kerala, to the new rules, the central government is likely to exempt buffaloes from the 'no slaughter' list, an official said. "We have received some representations over the list of animals included (in the new rules). We are working on it," AN Jha, Secretary in the Union Environment Ministry, told IANS. In a bid to prevent cruelty to animals, the Ministry on 26 May modified rules making it mandatory to ensure that cattle are not bought or sold at cattle markets for slaughtering. The list of animals includes cows, bulls, buffaloes, heifers, calves as well as camels. Ever since the notification, there have been widespread protests in various states, especially Kerala, one of the states where cow slaughter is not banned. Youth Congress activists took to the streets in the state, but caused outrage by publicly slashing the head of an ox during one such protest, while the ruling Communist Party of India-Marxist (CPM) held over 300 "beef festivals" where cooked beef was freely served. With both the main political fronts in Kerala opposing the ban, the state cabinet will on Wednesday announce a date for an all-party meeting to discuss the issue. "This is a question of livelihood for thousands of farmers in the state and has been in practice for ages. We will take up this issue in the cabinet meeting and don't be surprised if Kerala initiates legal steps against the new law," Agriculture Minister VS Sunilkumar said in Thiruvananthapuram. BJP appears to be the only party in Kerala which has accepted the central government's directive on cattle slaughter. State Congress President MM Hassan said: "Today we are observing a black day to protest against the anti-people law of the Centre. But we do not approve of what happened in Kannur. Hence we have suspended them from the party." Meanwhile Trinamool Congress supremo Banerjee termed the amended rules "unconstitutional" and said the decision would be challenged legally by her government. "This is a destructive attitude to federal structure, unnecessary bulldozing, encroaching and interference to federal structure. We are not accepting that. We will challenge it legally and constitutionally for interference in state power," she said in Kolkata. "This is a deliberate attempt to encroach the state power. This is absolutely unconstitutional, unethical and undemocratic," said Banerjee. The Congress's West Bengal unit dubbed the new cattle trade rules whimsical, saying it will adversely impact the livelihood of millions associated with the meat industry and allied sectors. Earlier, the BJP criticised the Congress and Left parties over slaughtering an ox publicly and organising beef festivals. 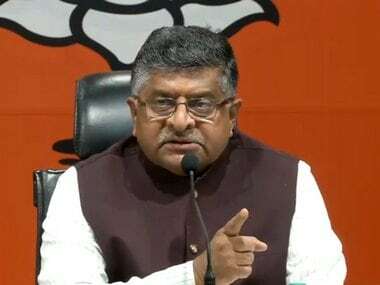 Union Minister Ravi Shankar Prasad said: "Why are the Congress workers playing with the sentiments of the people. Everyone has the right to speech in India. But I don't know why this is happening. It is condemnable." 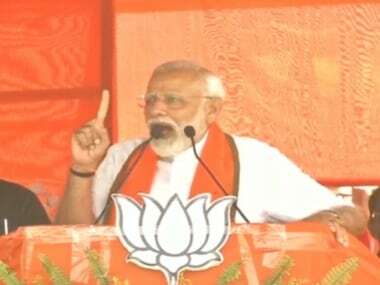 On the other hand, BJP leader in Meghalaya Bernard Marak on Monday said his party will not ban beef and legalise slaughter houses if it comes to power in the state, thus reducing the prices of meat. However the Vishwa Hindu Parishad (VHP) warned the Congress and the CPM that they would "face the ire of public". 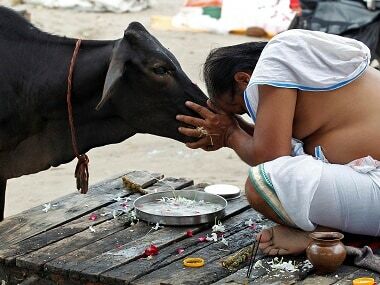 "It (killing of cow) is natural for the Communist party which has a culture of barbarously killing its opponents. We cannot expect any sensitivity from them for 'gau-mata'... but the Congress, which had once made 'gau raksha' its foundation for freedom movement... they do beef party... is there anything more condemnable?" said its International Joint General Secretary Surendra Jain in a statement.